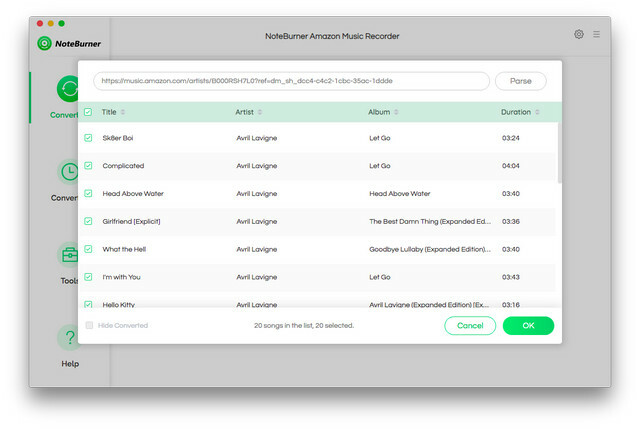 Amazon Music Converter is designed specifically for Amazon music unlimited users to download any album, artist or playlists from Amazon Music to plain MP3, AAC, FLAC or WAV format with 100% original sound quality kept. 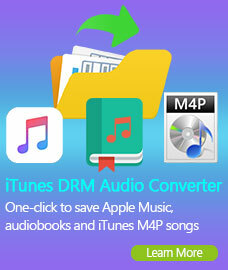 And you can follow tutorial below to learn how to use Amazon Music Converter on Mac. 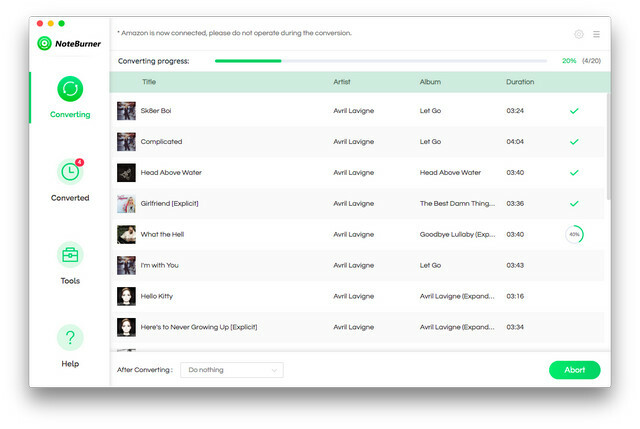 First, you need to download and install Amazon Music Converter on your Mac. 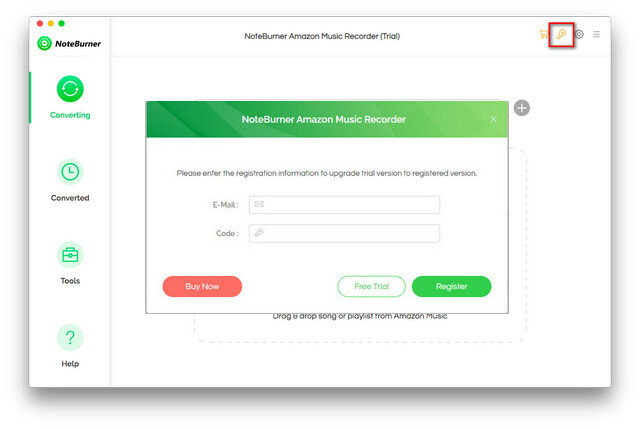 How to Register Amazon Music Converter for Mac? 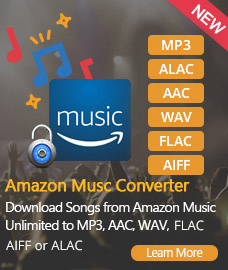 Step 1. click on the "Menu" bar and click TunePat Amazon Music Converter. Choose "Register" in the drop-down list, then you will get the register window as below. How to Download Music from Amazon Music Unlimited to MP3? Step 1. 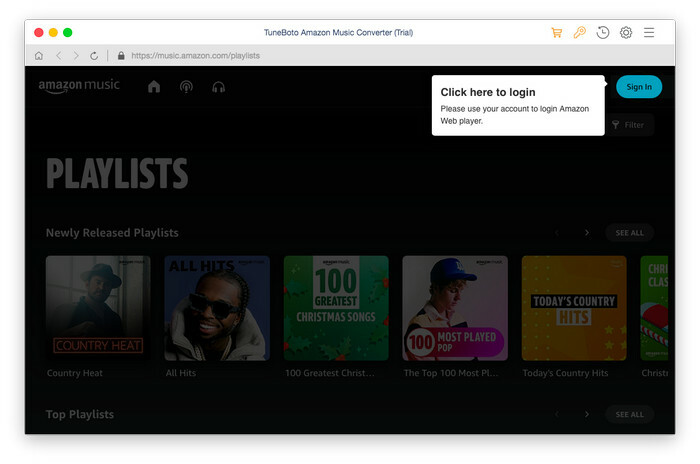 Run Amazon Music Converter on Mac, then log in your "Amazon Music unlimited" account. Please note that the program will not take any information out of your account. Step 2. 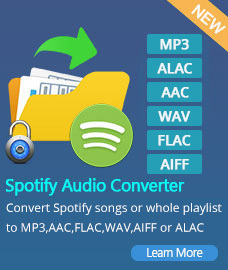 Then click on the button on the bottom right corner to choose the Output Format (MP3/AAC/FLAC/WAV), the Output Quality (256kbps, 192kbps, 128kbps) and Output Path as required. Step 3. Open a playlist, artist or album, then click on the button on the bottom and select the songs that you'd like to convert. Step 4. 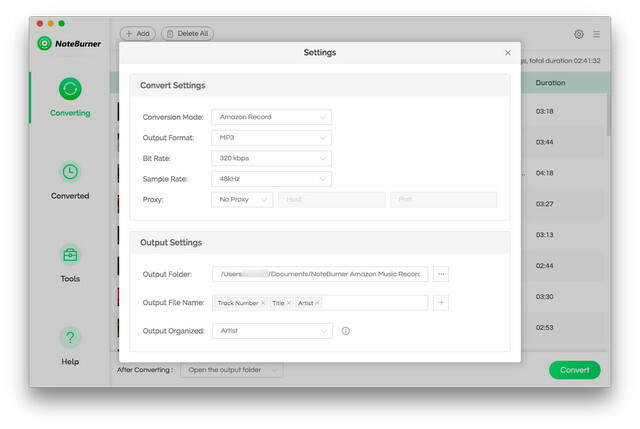 Click on "Convert" button to start converting the Amazon songs to the output format you selected.